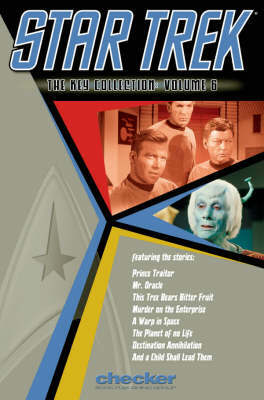 The original, full-color Star Trek comics reprinted in paperback at last! Star Trek comics debuted in 1967, the same year as the original television series and outlasted the TV version by ten years. This volume collects issues #44-52 and features the original Enterprise crew in adventures to be found nowhere else such as "Destination Annihilation", "A Child Shall Lead Them", and more.